As detailed by The Wall Street Journal, some are now going so far as to assign scores to customers. In many cases, these scores are based on an estimation of customer lifetime value (CLV), a metric that a growing number of companies have embraced in recent years. The Wall Street Journal notes that companies have attempted to determine the worth of customers for years. Historically, such judgements were often entirely subjective. But thanks to the troves of data that companies collect about their customers, and that third-party firms gather about consumers in general, it’s now possible for companies to develop credit score-like metrics that influence how customers are treated. While CLV scores seem sensible in theory, and there’s every reason to believe that more and more companies will embrace them, companies should also be aware of the associated dangers when they consider using these scores. Here’s why. For the growing number of companies that are attempting to calculate CLV for their customers, it’s important to keep in mind that there is no one way to calculate CLV. While there are common template formulas for calculating CLV for different types of companies based on industry, companies must ultimately decide how they will calculate CLV for their customers. Many companies appear to be less than confident in their ability to do this. In fact, less than half of the marketers surveyed as part of Econsultancy’s Understanding Customer Lifetime Value report indicated that they were able to accurately calculate CLV. The inputs to CLV calculations, and how much weight they’re given, can produce dramatically different estimations of CLV. Additionally, some companies are now calculating predictive CLV, and the models used introduce another layer of complexity. The obvious risk is that companies’ CLV calculations don’t describe their customers accurately enough. In some cases, CLV scores might only reflect a narrow perspective of the customer, while in the worst case scenario, the scores could be so poorly designed that they are effectively worthless. 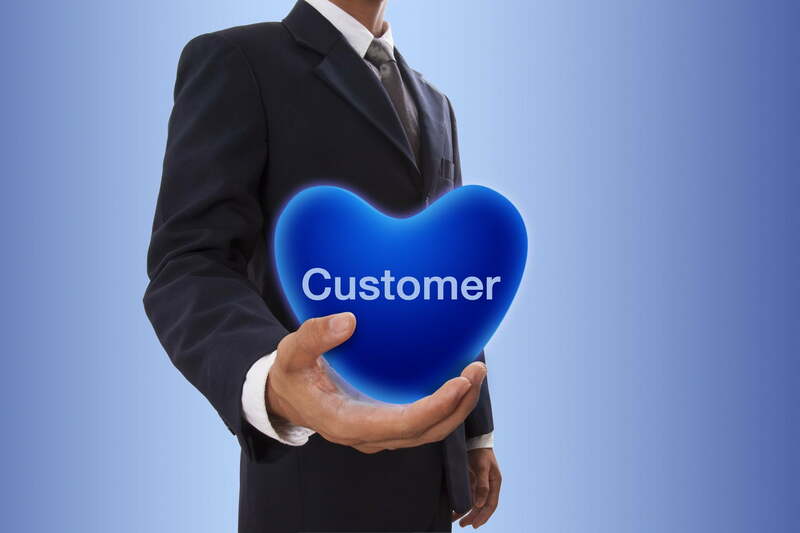 Companies must recognize that CLV doesn’t just speak to customers; it speaks to the company’s unique relationship with a customer. Because of this, CLV is not a static metric and it can be incredibly detrimental for companies to treat it as such. Instead, companies should understand that they have the ability to influence CLVs. Specifically, customers that are seen to be of lower value today can become higher value customers tomorrow if a company is willing to take action. For example, customer experience, personalization and brand values can have significant impacts on CLV. In other words, companies are partly responsible for how much each customer relationship is worth. When they invest in their relationships with customers, CLV scores are likely to improve, at least for some subset of customers. On the other hand, if companies neglect customers with lower CLV scores, it’s quite possible they’ll only encourage those customers’ scores to decrease. In other words, companies’ use of CLV scores has the potential to be self-fulfilling. With this in mind, companies should focus on how they can ensure they’re not just rewarding customers with high CLVs but doing everything they can to maximize the CLVs of all customers they form relationships with. Companies that rely too heavily on CLV run the risk of creating a culture in which delivering the highest-quality overall customer experience is jeopardized because there is too much focus on a small number of customers or customer segments. Companies should never allow CLV scores to justify poor customer experience. For example, it would be very unwise for a company to accept 45 minute hold times for customer service phone calls on the basis that a poor experience is acceptable for some customers. Given the highly-competitive environment that exists in so many industries today, companies should expect that if they are treating lower CLV customers like second-class citizens, there’s a good chance a competitor will find a way to capitalize. A final danger associated with CLV scores is that customers with significant followings on social media platforms like Facebook, Instagram and Twitter might not always have high CLV scores. If such a customer has a poor experience and posts about it, there is risk that it could harm a company’s reputation. While this does not mean that companies must go out of their way to appease influencers (the customer isn’t always right) it does behoove companies to consider that the calculus of customer value is complicated and multi-dimensional in the age of social media. According to The Wall Street Journal, some companies are incorporating third-party data into their CLV scores. This data includes everything from marital status to the ZIP code in which a customer resides. In many cases, this third-party data serves as a proxy for data that can’t be obtained directly. For instance, if a customer lives in a ZIP code with higher-than-average median incomes, a company might reasonably infer that the customer is also more likely to have a higher-than-average median income. But there are multiple dangers in factoring this kind of data into CLV scores. For one, not all third-party data of this nature is current or accurate. And even when data is current and accurate, what looks like a good proxy on paper might not actually be a good proxy. As a result, some of the inferences made could lead companies to make judgements about customers that are totally off the mark. What’s the True Value of a Conversion?